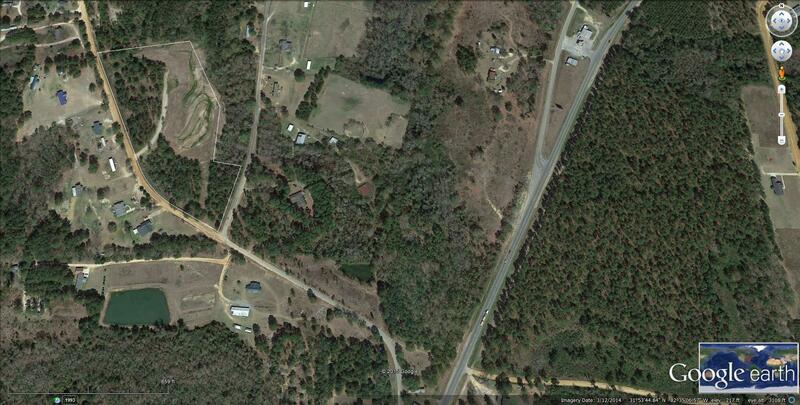 Beautiful Residential Area,Located Near Jeff Davis County Schools, GA. 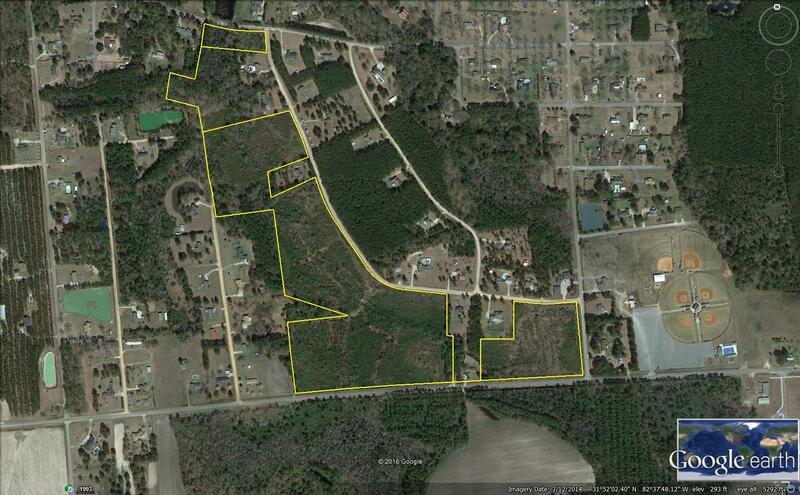 These lots are a chance to be close to everything. 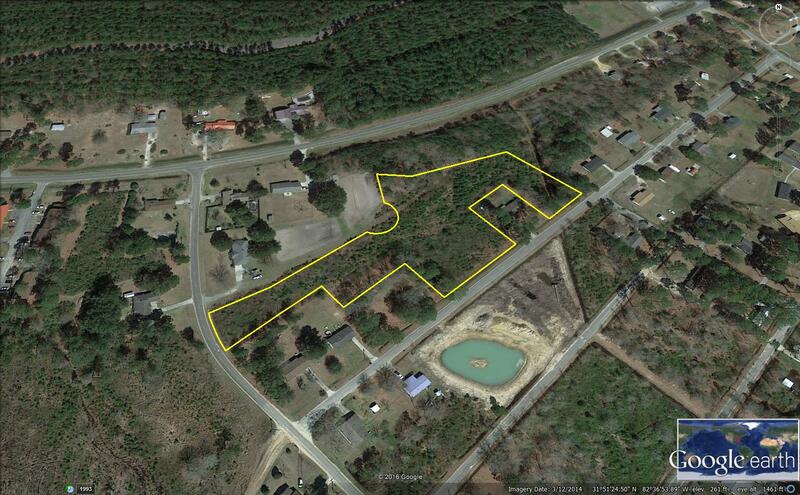 Excellent Location near Jeff Davis County Schools!!! A MUST SEE! 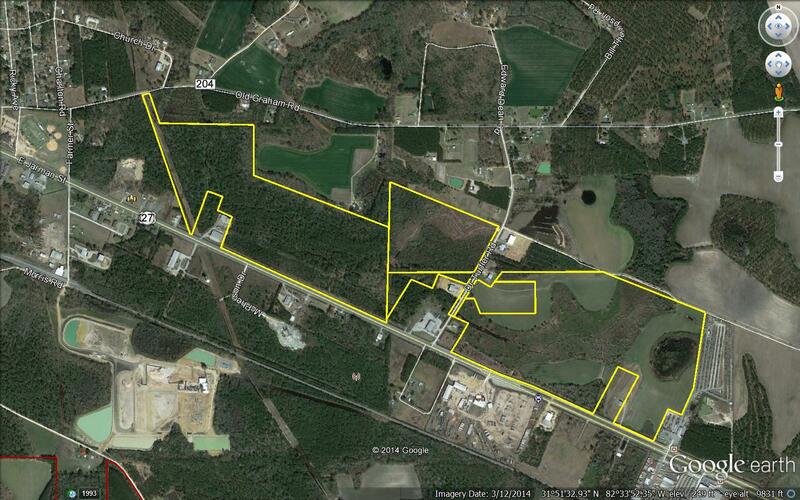 Less than 2hour from Savannah, Ga and only 20min from Baxley, Ga.
Beautiful building lots available, Located just outside of Hazlehurst, GA on Pat Dixon Road & Shelley Rentz Rd, near Jeff Davis Middle School. 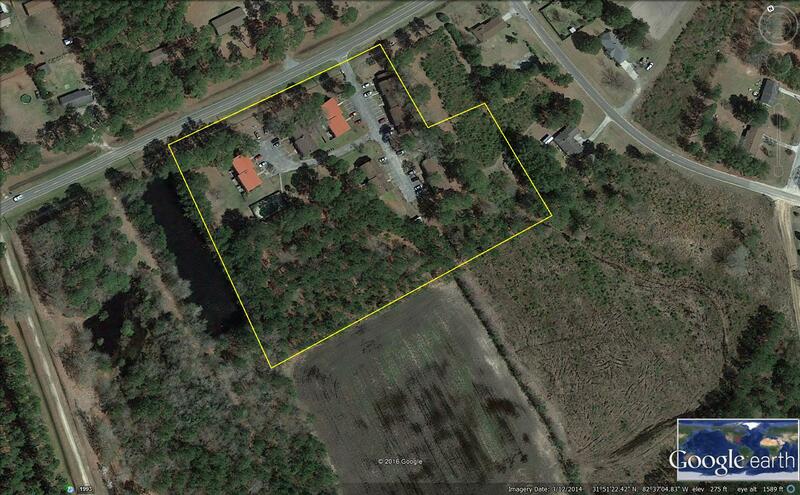 2 +/- Acres Apartment complex, with walking trail plus 12 acres of land also available!! 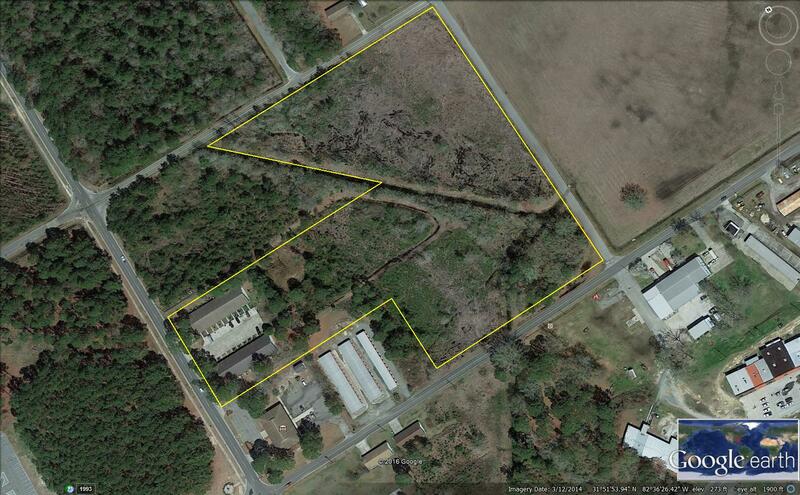 10 Acres Fenced, Hwy Frontage. 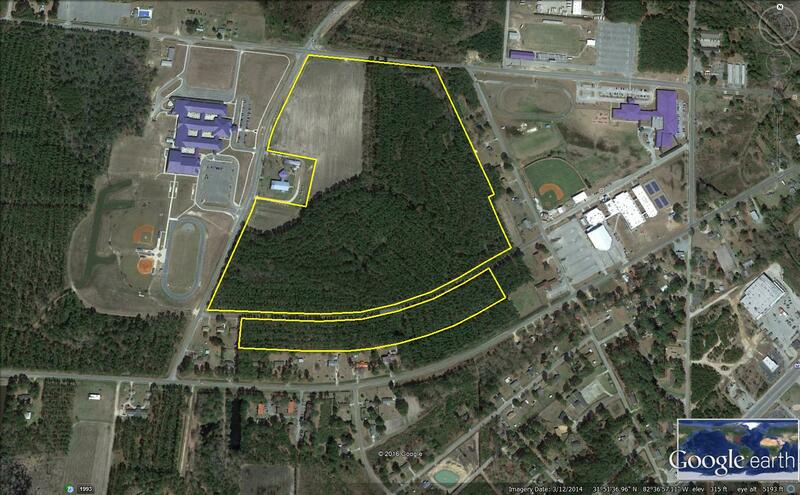 Located near Beasley Forest Products. Commercial Property. Great investment oportunity! 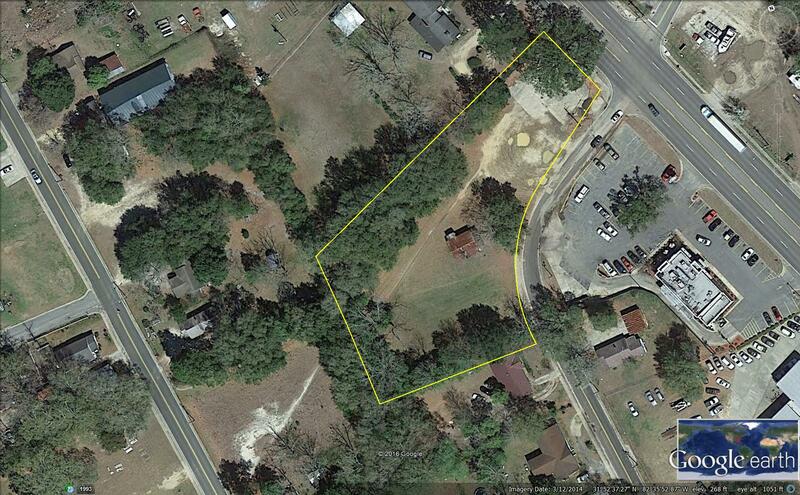 Property includes Play area for children and multiple picnic and sitting areas, new roof. Warehousing Facility. 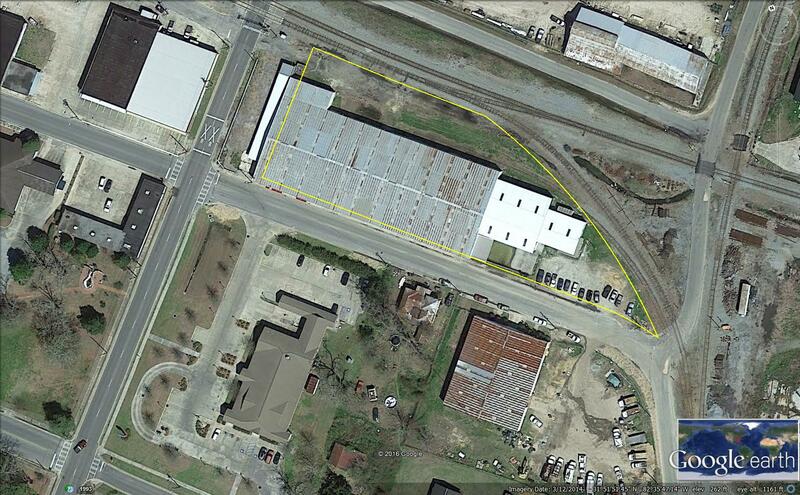 Planters warehouse has been used for RJ Reynolds flue cured tobacco for many years. 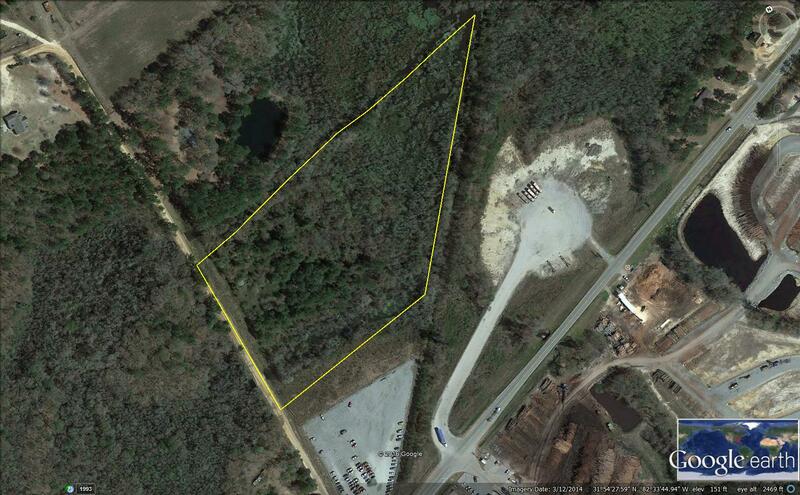 Open pasture and crop land, perfect for a cattle income operation or any commercial project.